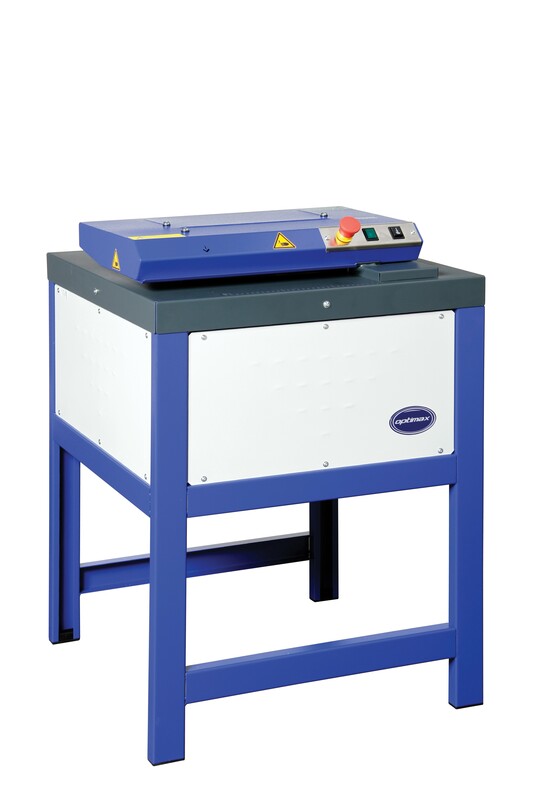 The Ecopax CP316 Cardboard Shredder is used to shred old pieces of card into suitable forms of void fill. The cardboard shredder has two shredding settings allowing you to choose from shredded cardboard or flat padding mats. Both of these offer fantastic void fill solutions for protecting goods and preventing them from becoming damaged during shipment and storage. The Ecopax CP316 is easy to use and maintain. User-friendly controls on the front of the machine make operation straightforward. It is a powerful machine that shreds quickly and efficiently to save time. Made to the highest of standards the Ecopax cardboard shredder is strong, durable and reliable.